The 26th Annual Jack's A Hack Golf & Business Social will be held on Wednesday, June 19, 2019. 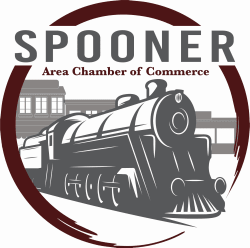 All Spooner Chamber Members are invited to attend this event. Hole Sponsors are encouraged to set up displays at their designated course hole to offer information on their business, network with teams as they play through, and offer giveaways, etc. We look forward to seeing you at this year’s Jack’s A Hack Golf & Business Social. All proceeds help support your local chamber. Your chamber provides support to your community and local businesses through marketing, festivals, fund raising events and much, much more. 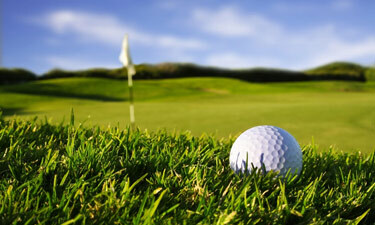 Inexperienced and experienced golfers welcome. Multiple opportunities to win prizes. Business After Five following event (open to the public).